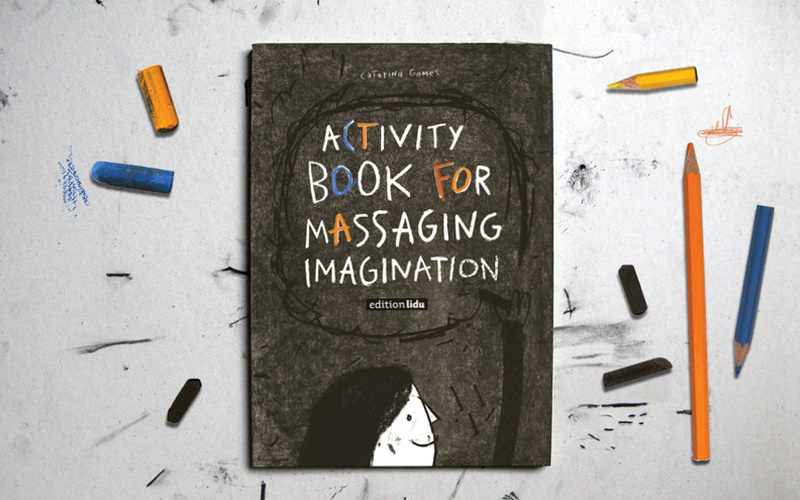 Activity Book for Massaging Imagination by Catarina Gomes is a book you’ll love at any age. It celebrates drawing, as well as the creativity and uniqueness of each reader. 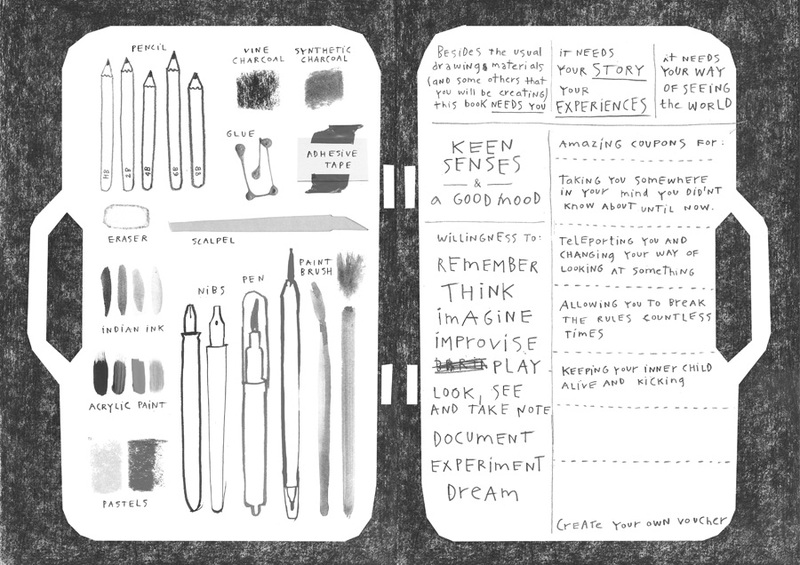 Whether you are an artist, an illustrator or a curious person who is not yet familiar with design and illustration, this book needs your help to become whole! 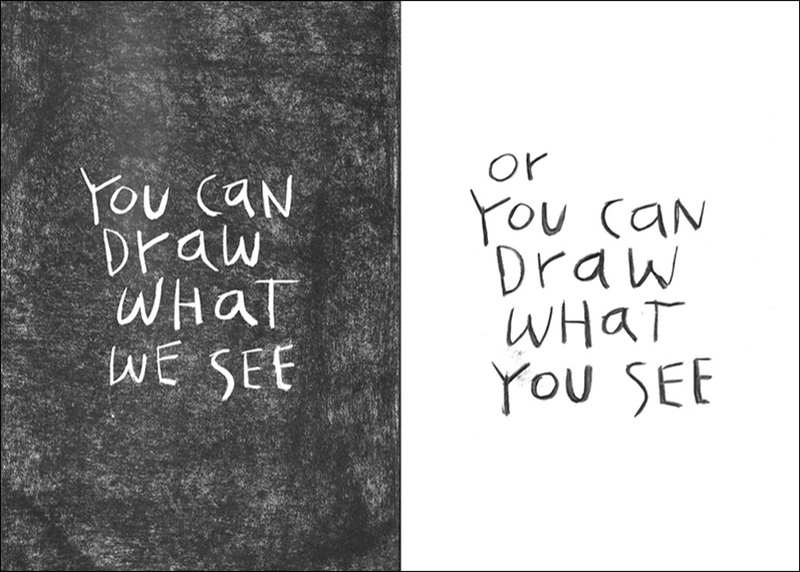 It needs your story and your way of seeing the world. Read more or order the book here. On its pages, filled with creative activities, you will discover different kinds of hand drawing techniques, unusual tools and materials you can try out alone or with your children. Little by little you will record your memories, your favorite things and your wishes for the future and those will remind you later of what is the most important thing in life. As an independent international publisher, edition lidu is devoted to create, publish and promote quality art works and unique picture books by authors from all over the world. 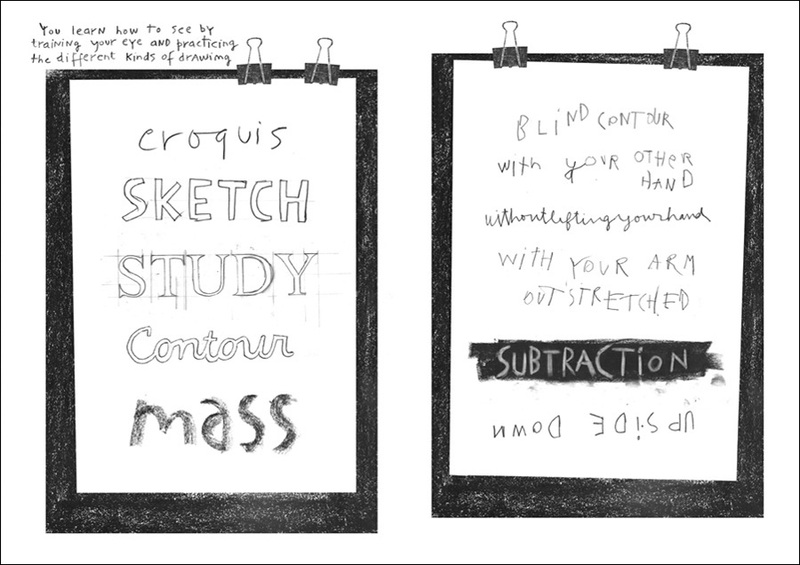 This time, we are pleased to present a young creator - Catarina Gomes, that lives and works in Maia, Portugal. After her art studies, Catarina started her career as a freelance illustrator and graphic designer. We are very fortunate she also finds time to create unique activity books. 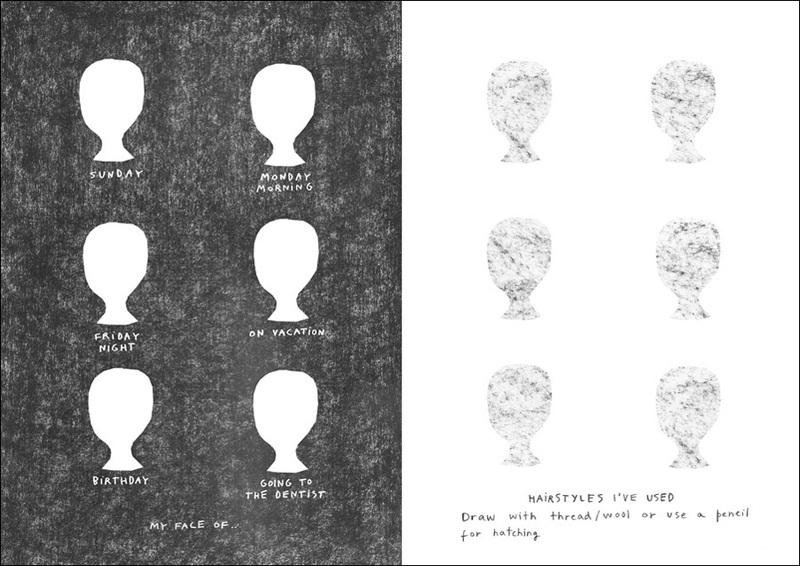 In 2014, Catarina submitted her self-published book Livro (de actividades) para Massajar a Imaginação to the ART BOOKS WANTED International Award organized by edition lidu. She was awarded Best Interactive Book and she also became the overall winner. This victory led to her first international group show in Prague, organized on the occasion of the Award ceremony. Catarina recently published her new book Ideias Despenteadas in Portugal, followed by her first solo exhibition at Livraria Velhotes, an independent bookstore and her exhibition at Designblok in Prague, wher edition lidu launched the Activity Book for Massaging Imagination. Catarina Gomes has the sensibility of a child´s mind, along with talent and endless creativity; these are ingredients close to those we like to use at edition lidu to cook our books. We are happy to bring you now the English edition of her first book Activity Book for Massaging Imagination. We hope, you'll enjoy it, as much as we do.